Altecnic's electronic SATK32 heat interface unit (HIU) has passed the BESA test. 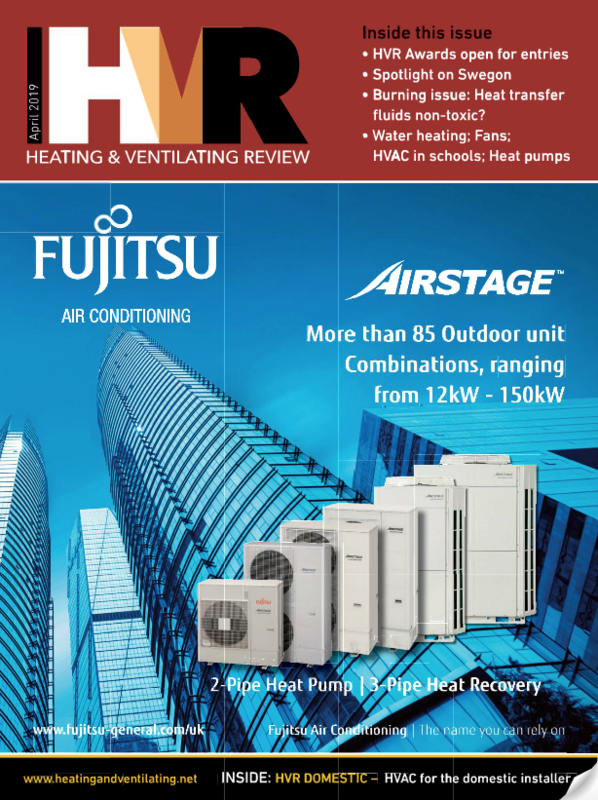 This UK test standard for HIUs is seen as an important step in improving the overall performance of British district heating schemes. 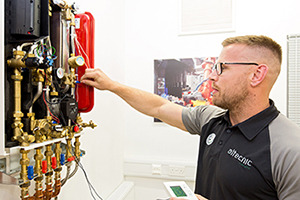 The innovative HIU from Altecnic will protect the heat network from the effects of poor apartment heating control and high start-up demand by limiting the primary flow rate to reduce demand peaks and controlling the primary return temperature. Even if the apartment radiators are poorly balanced, the SATK32 will control the output to the heating and potentially DHW to hold a configurable low return temperature. This is known as return temperature limitation (RTL). Commissioning the HIU can be done remotely via the Modbus input/output connection connected to either a building management system or Modbus network. It also means that any faults or error messages on the HIU can be read remotely and diagnosed before an engineer comes to site. In addition, the SATK32 allows the tenant or apartment owner to be given more control over their supply with an integral room controller that can be configured to customise the level of access and the features that they can access. As an example, the preheat functionality that HIU's have to speed up DHW response times can be preconfigured to match the network. Alternatively, access to this function can be given to the tenant via the controller. This allows the tenant to set preheat to come on in a similar way to their heating – only when they require it. This gives the tenant high performance when they need it while minimising the amount of energy used and therefore their costs. This preheat control is compatible with smart controllers such as Nest, Hive and others. Mr Parry continued: “The BESA standard is vital for the future development of district heating systems. As with any technology, not all HIUs are created equal. The extent of the benefits you can realise for your heat network are dependent on what you specify. 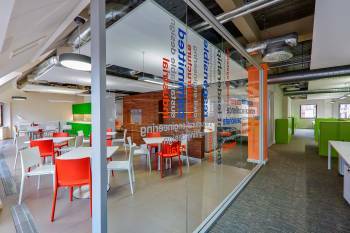 We would urge all specifiers to check that the HIU specified meets the BESA standard. “A correctly specified HIUs will ensure that such systems are efficient and reliable. By managing the local supply to an apartment in response to demand, it can help the efficiency of the entire system to maximise energy savings and prevent the system failing to deliver hot water at times of peak demand.